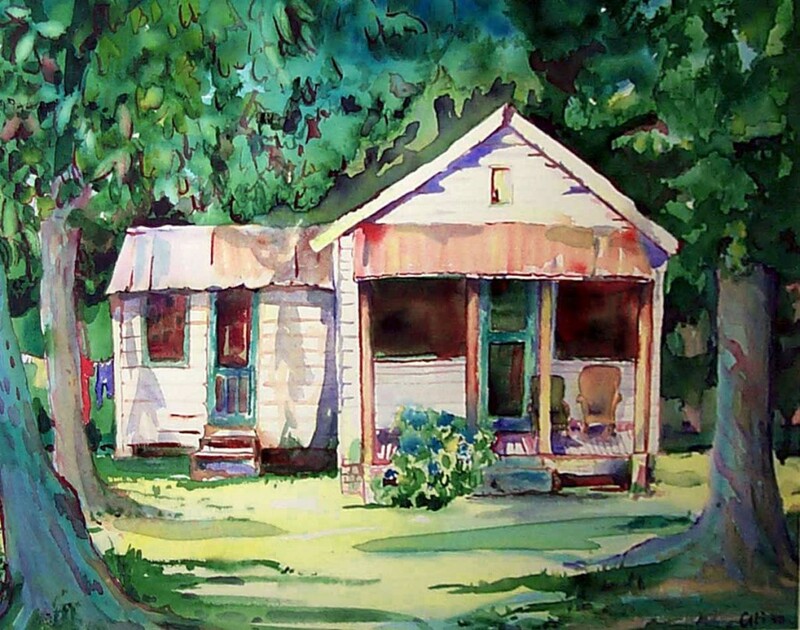 To me, this little house epitomizes the charm of the rural south. The old gentleman who lives there loved the painting. What a grin. It made me feel good. It's a place that looks so cozy and comfortable that it makes you want to live there.